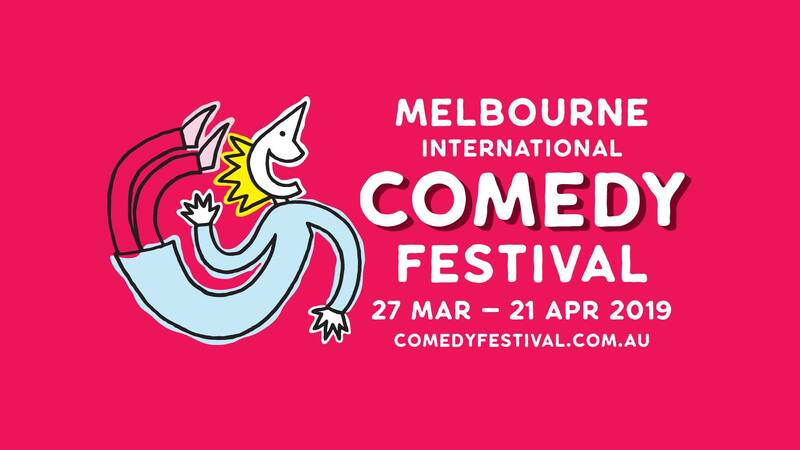 Melbourne’s largest festival of laughs returns to The Greek Centre for another year of stand-up comedy gold. With 4 rooms across 3 levels, and no less than 15 shows every night, you’ll be sure to get your dose of funny over the next month at The Greek Centre. There are so many amazing comedians to enjoy but don’t forget to keep an eye out for the following comedians who will bring the laughs to The Greek Centre. Be quick as shows will sell out!